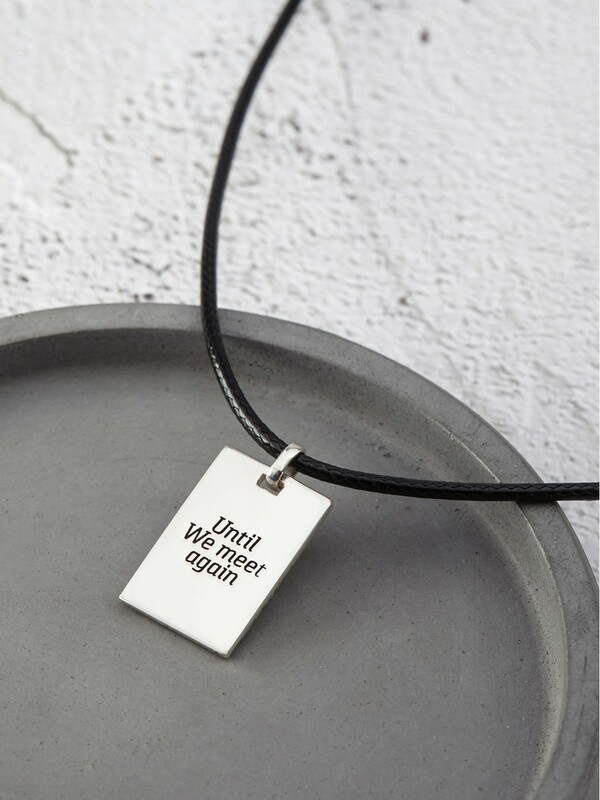 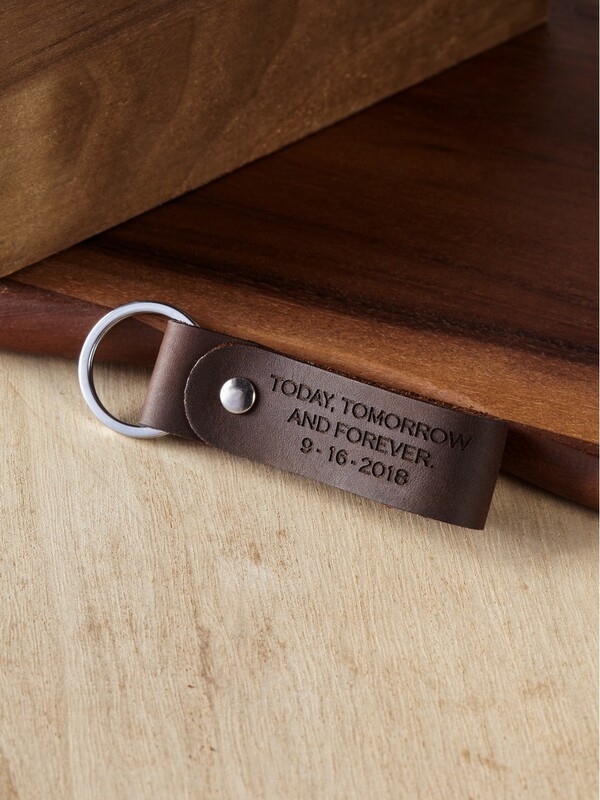 From anniversary gifts to Father's Day gifts for husband, we've got the most unique and funny husband gifts around, hand-crafted with loving care in our workshop. 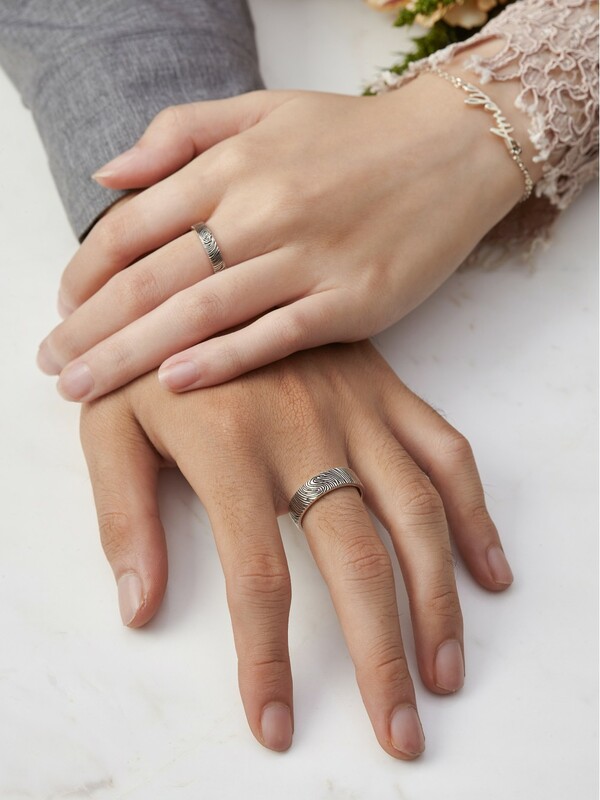 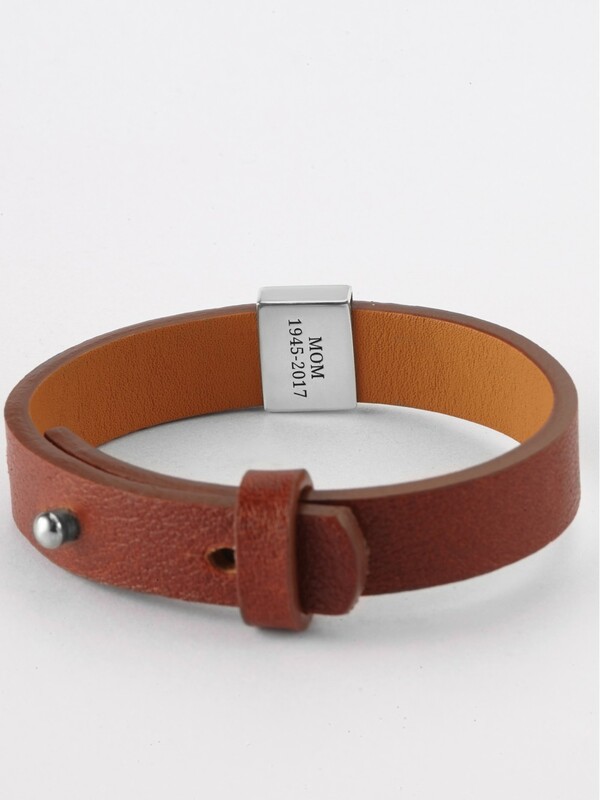 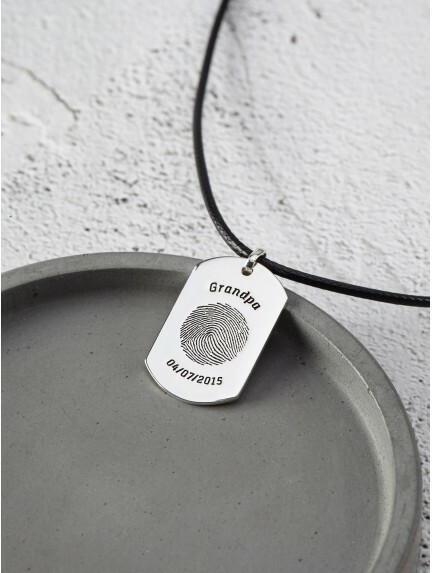 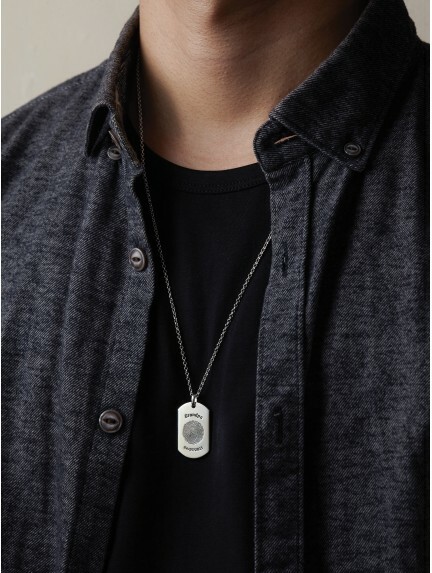 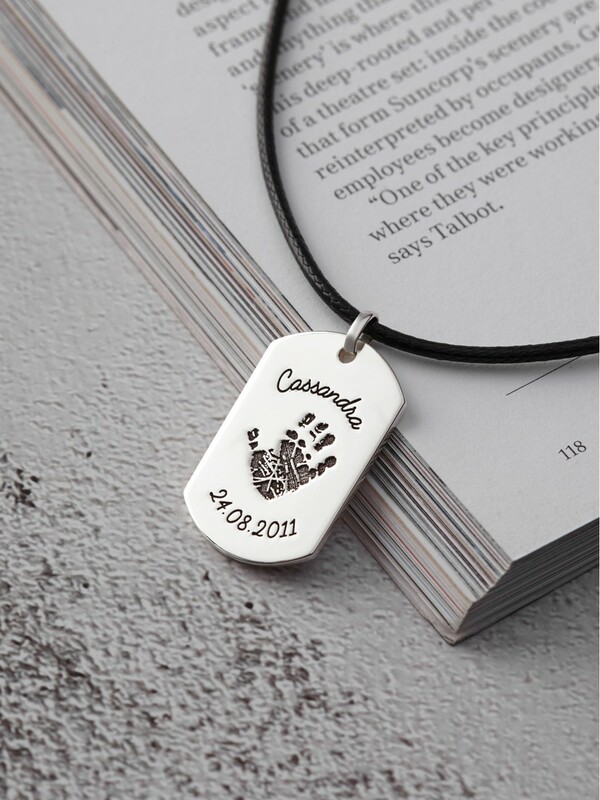 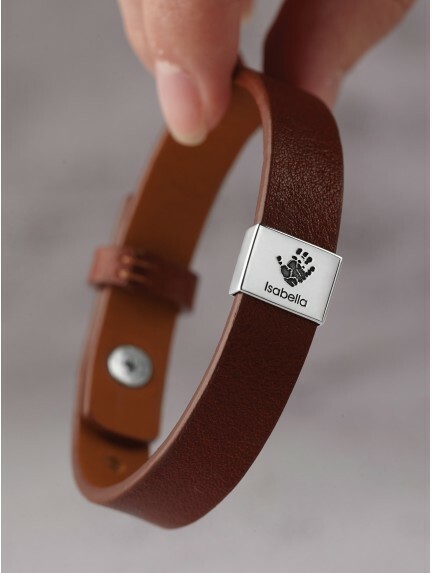 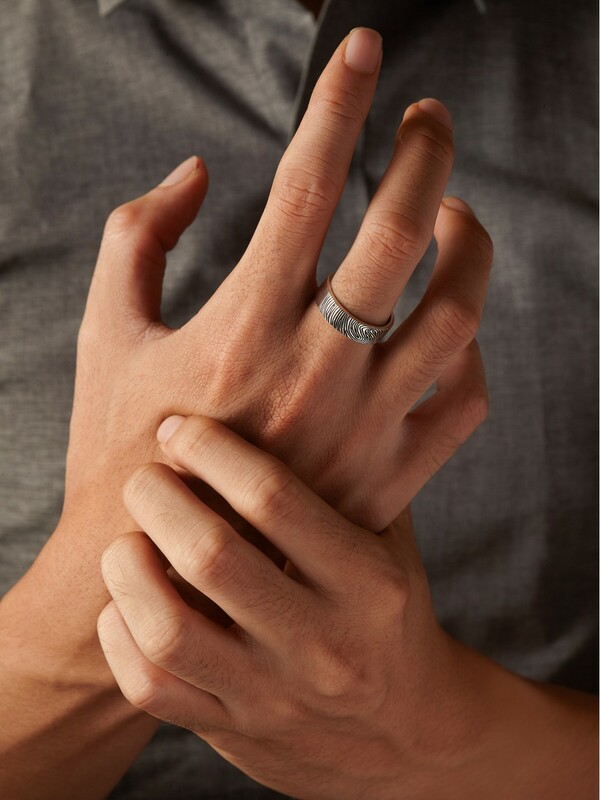 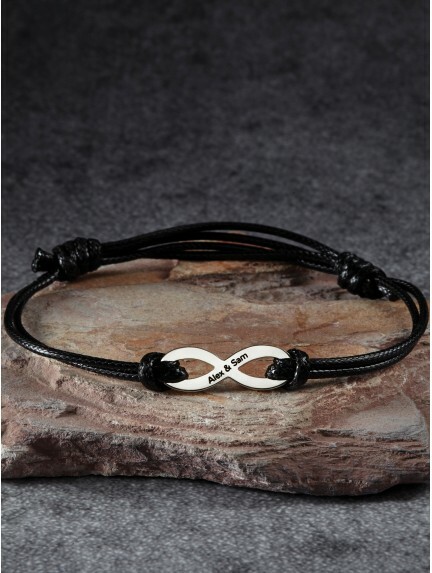 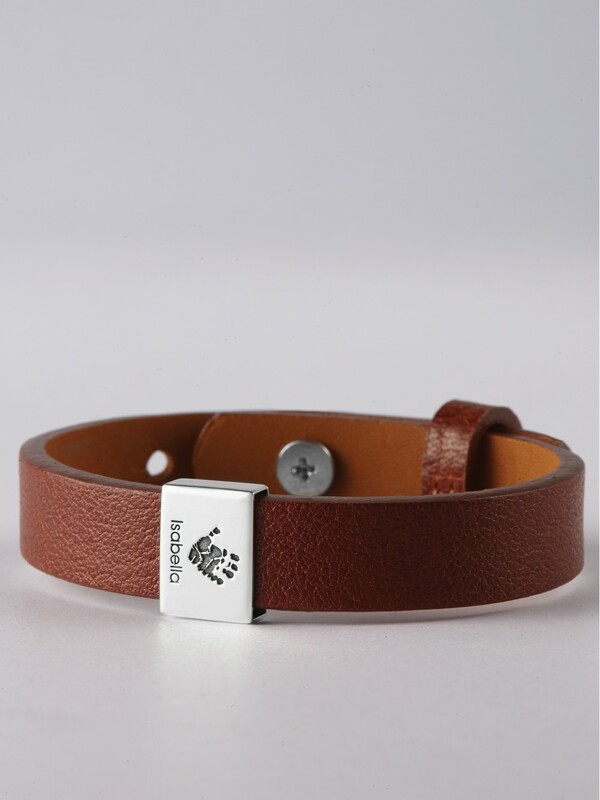 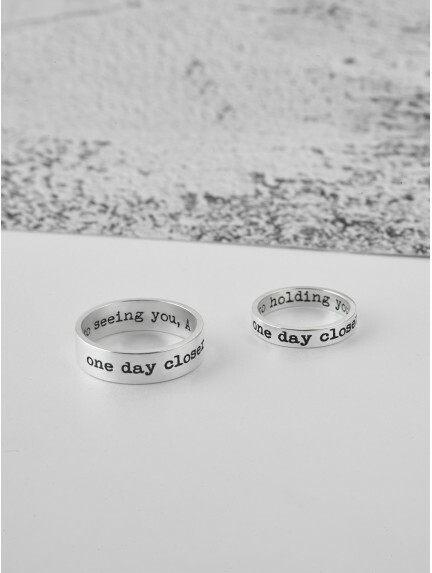 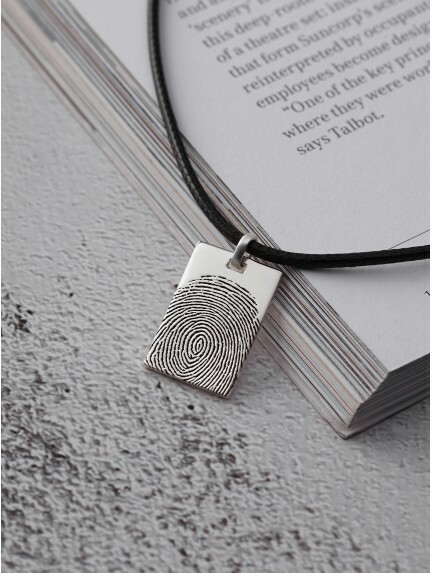 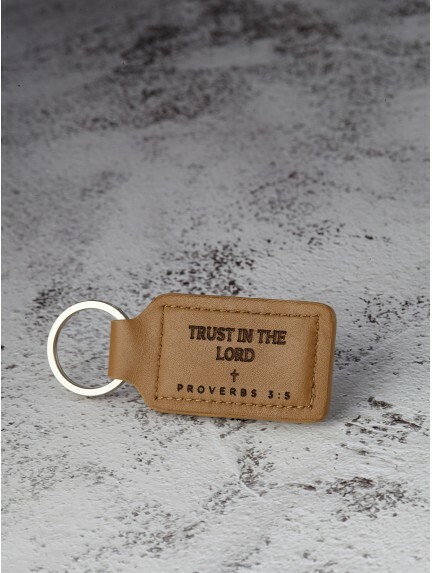 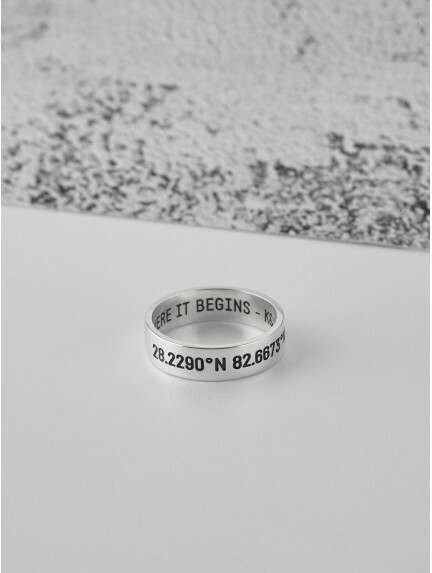 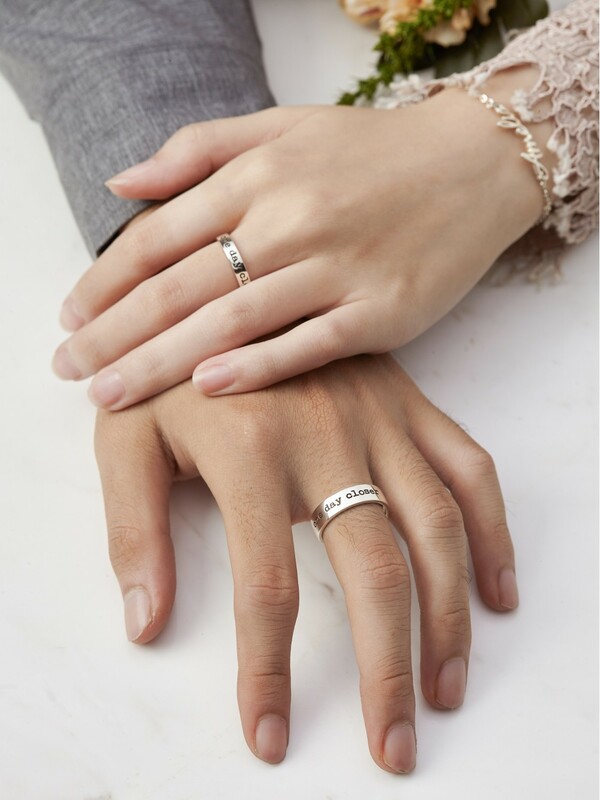 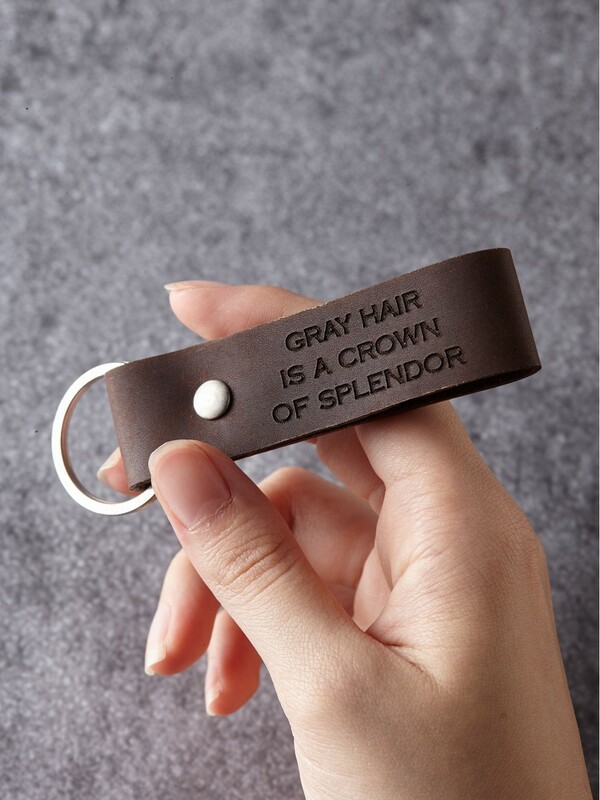 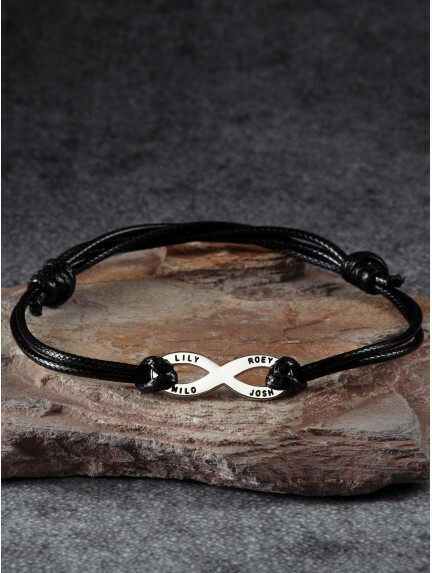 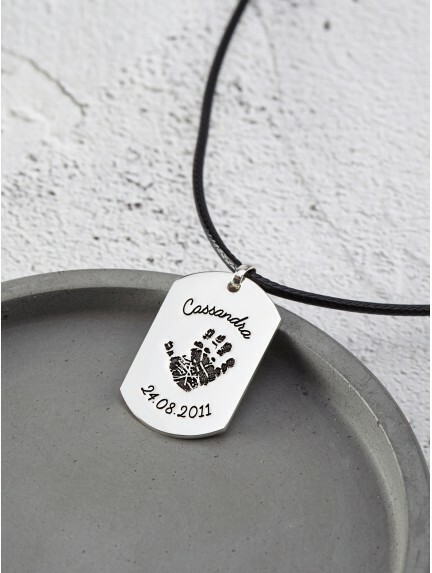 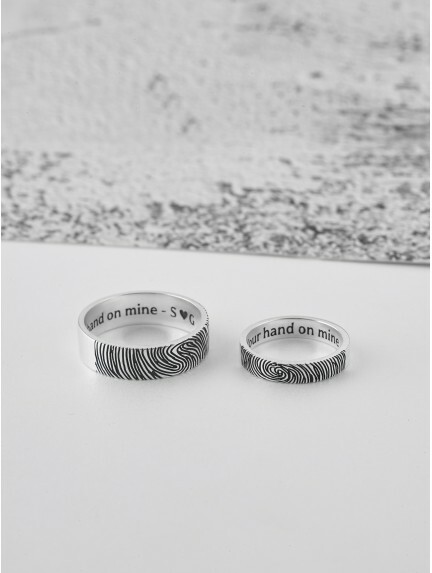 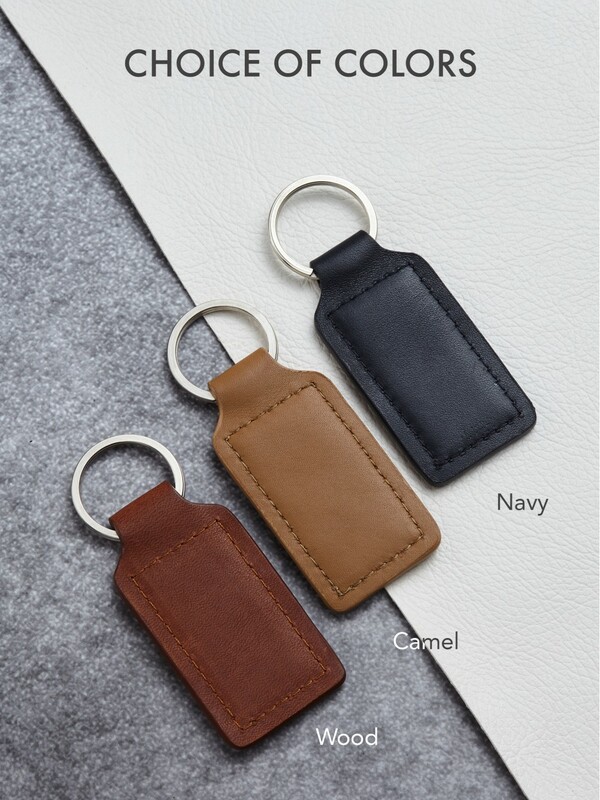 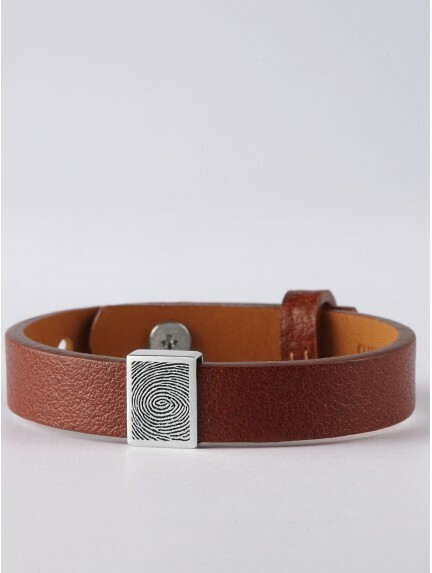 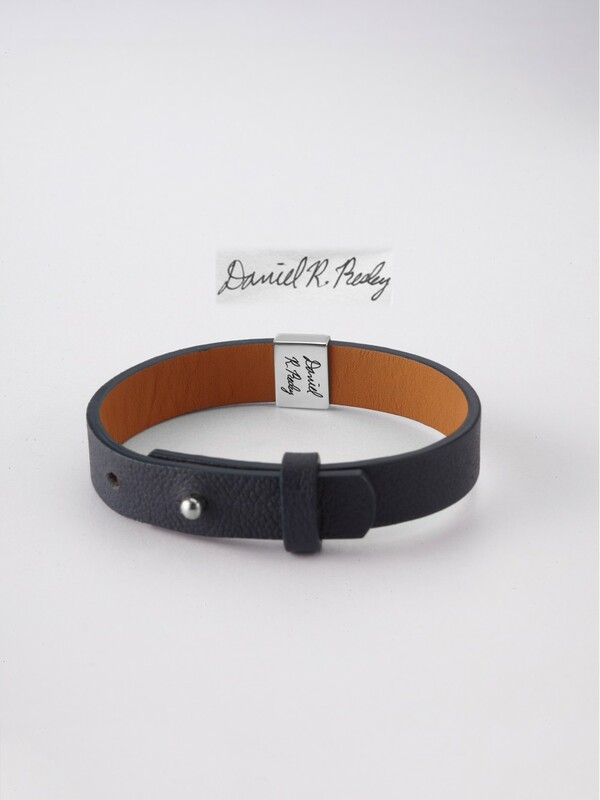 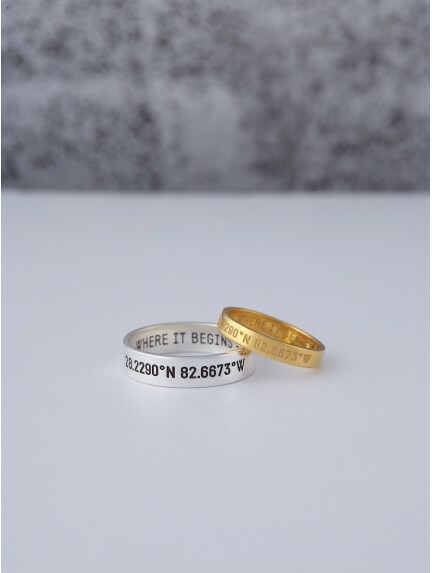 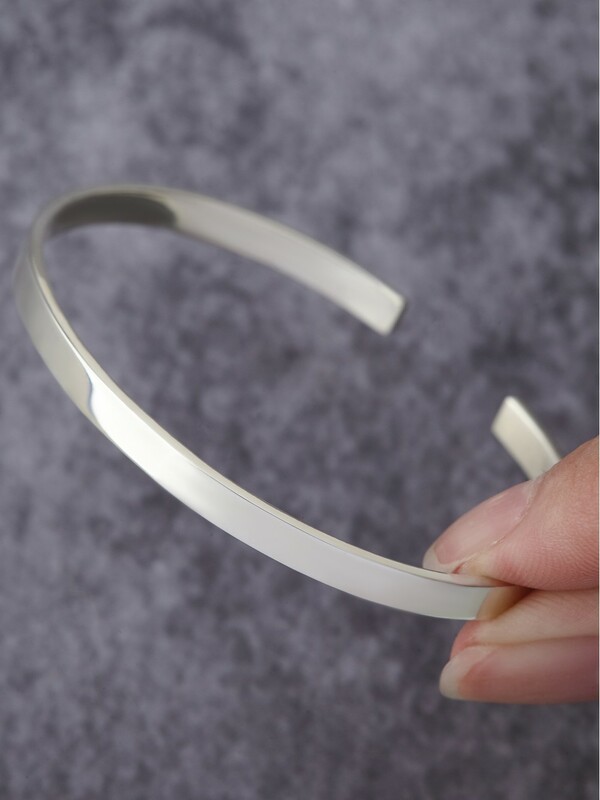 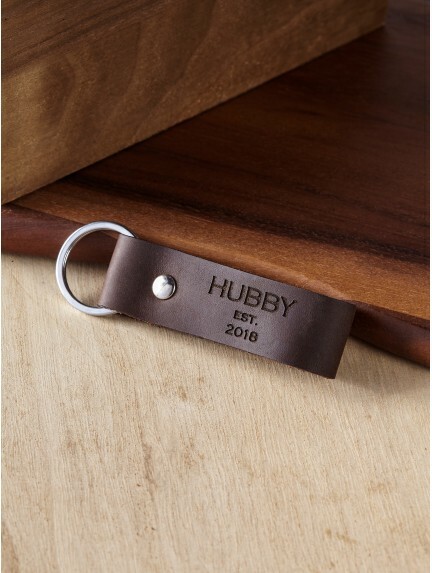 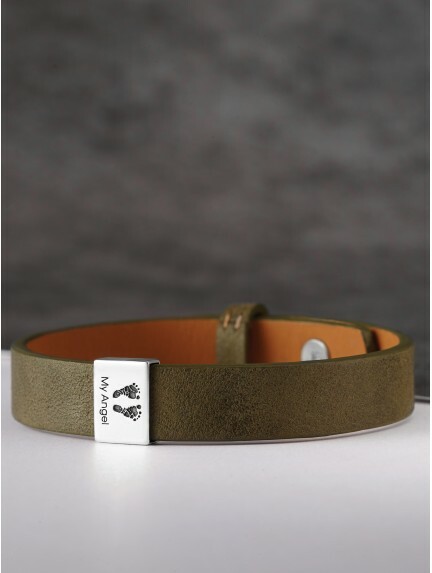 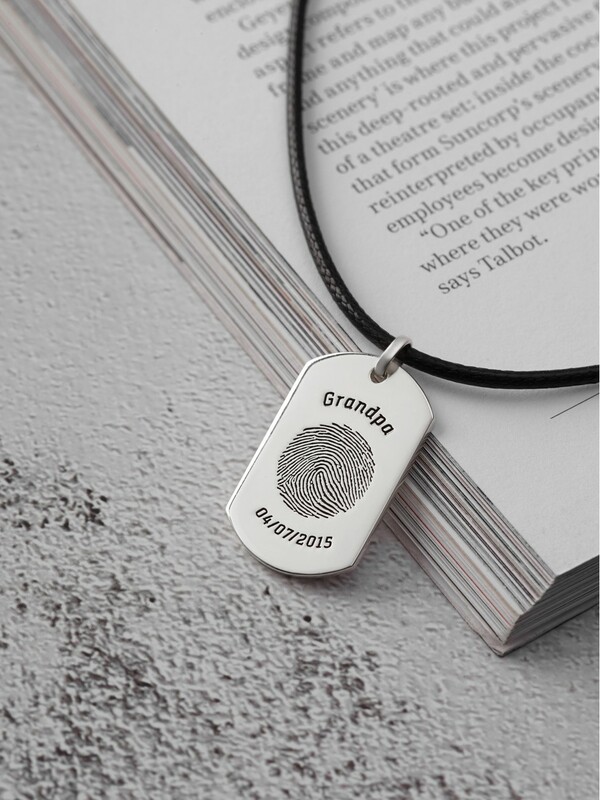 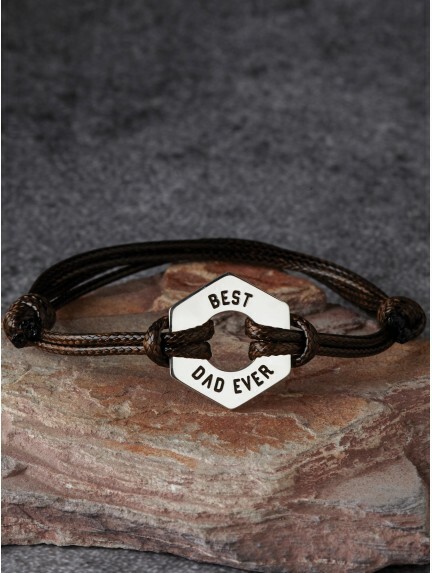 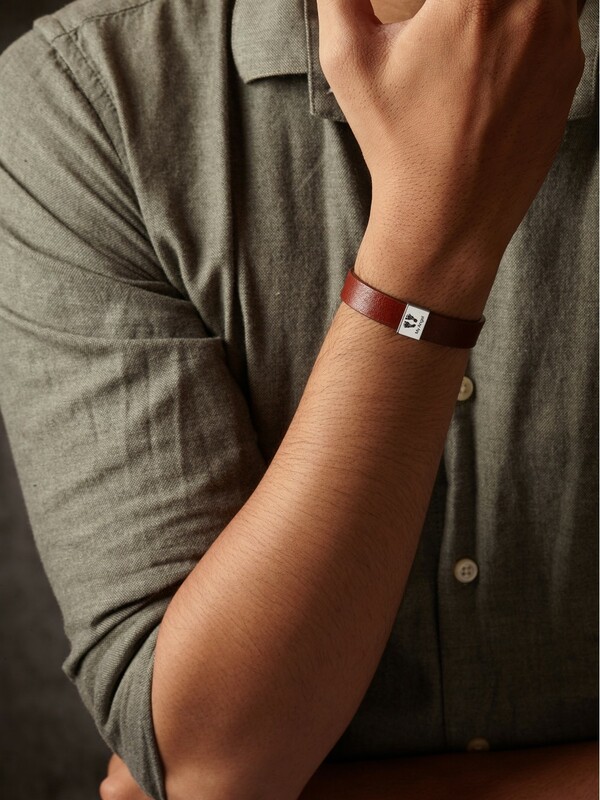 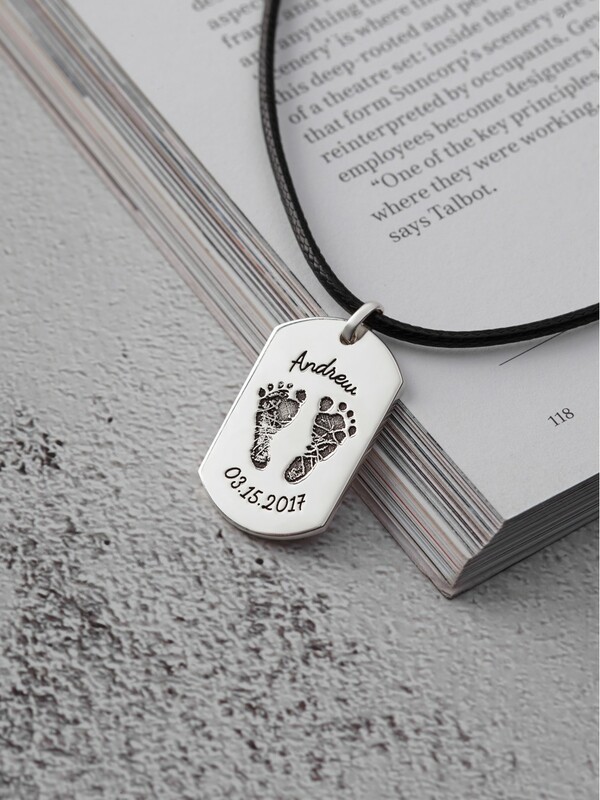 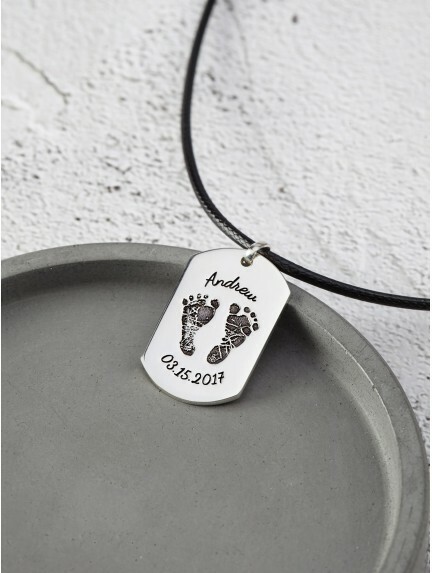 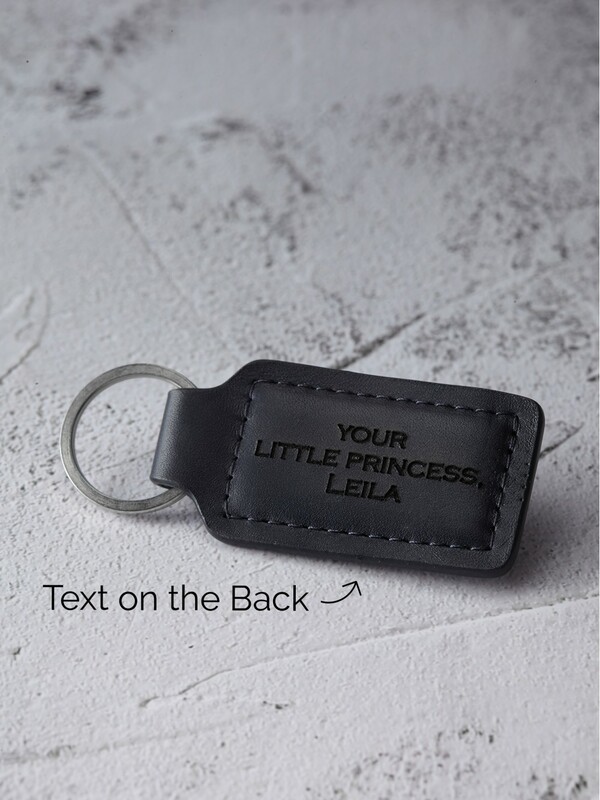 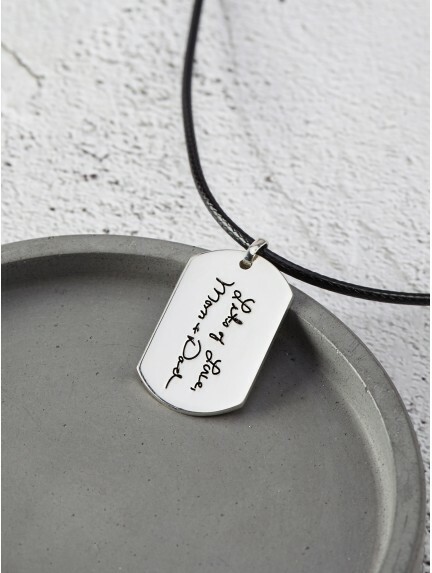 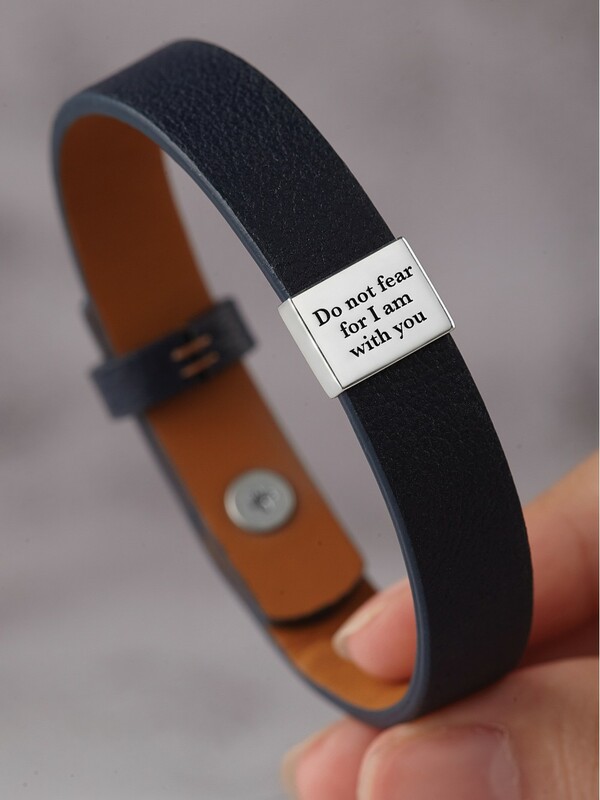 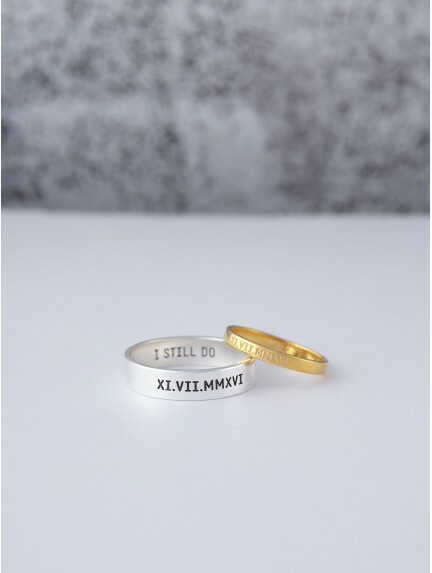 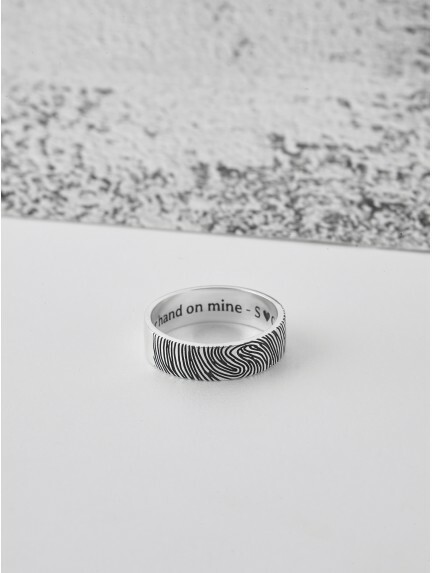 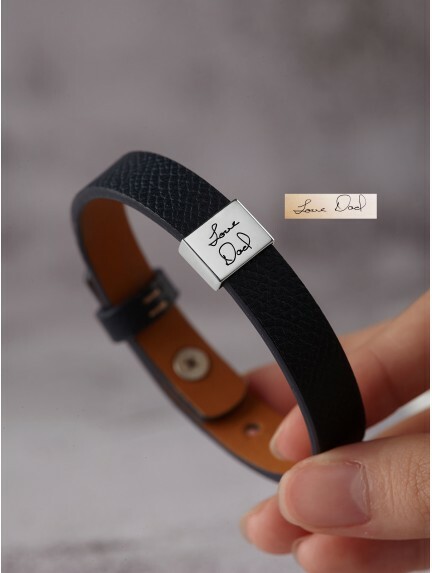 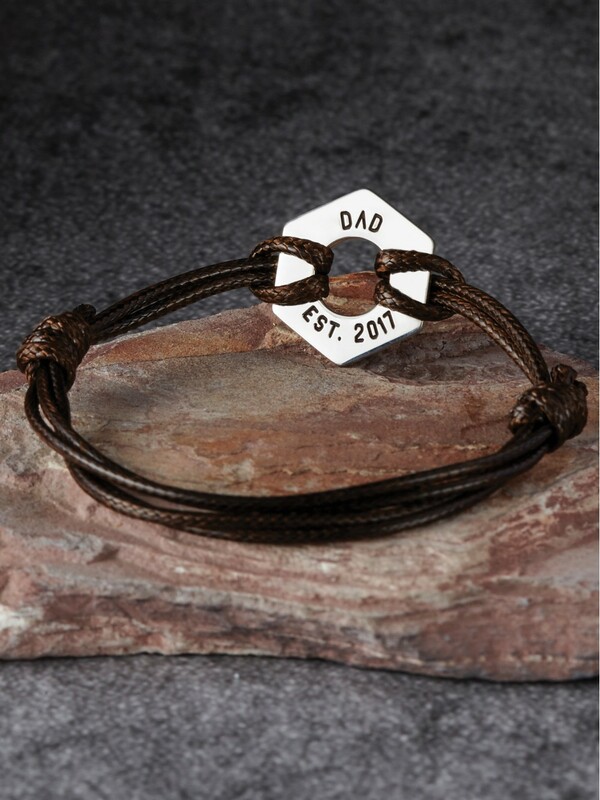 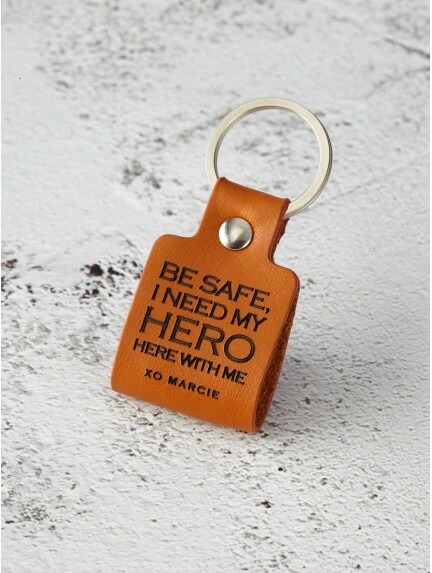 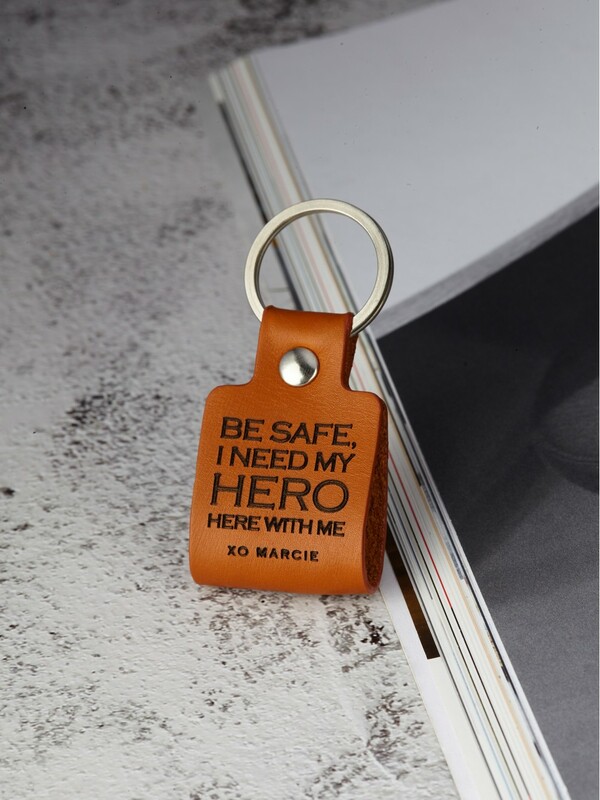 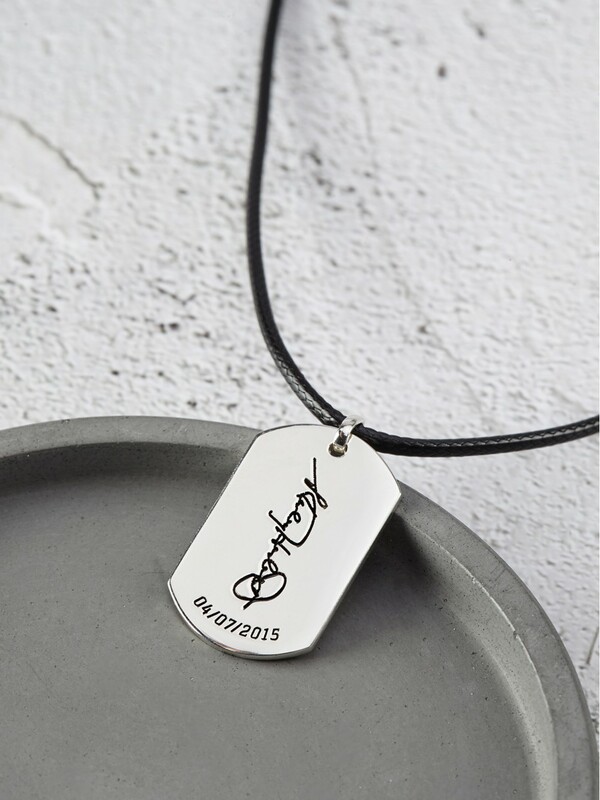 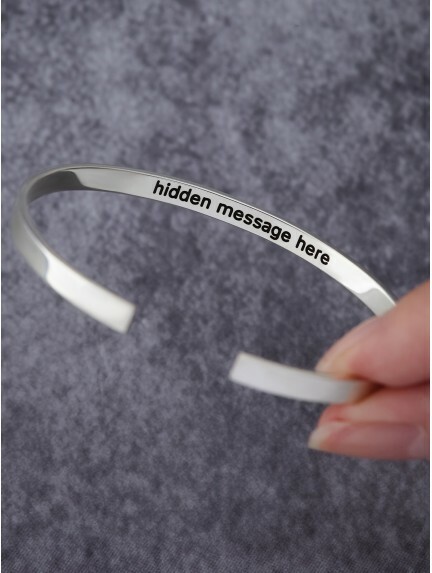 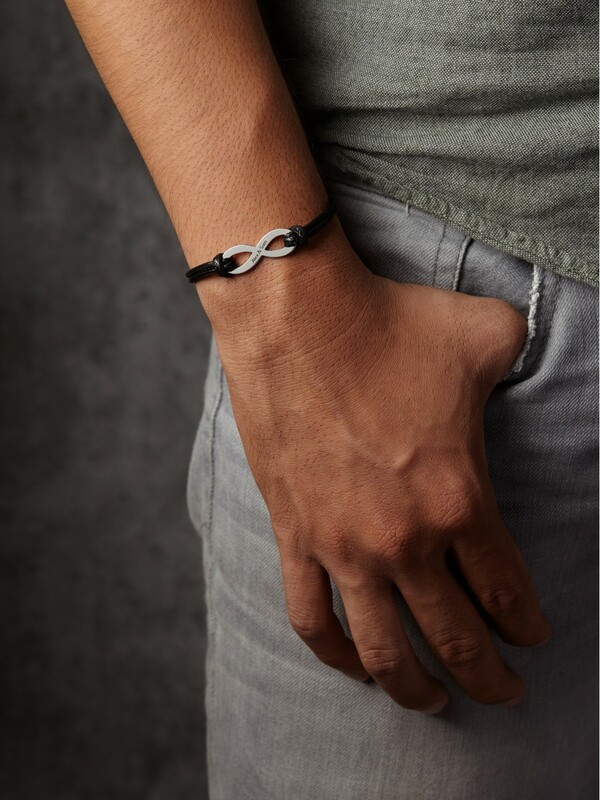 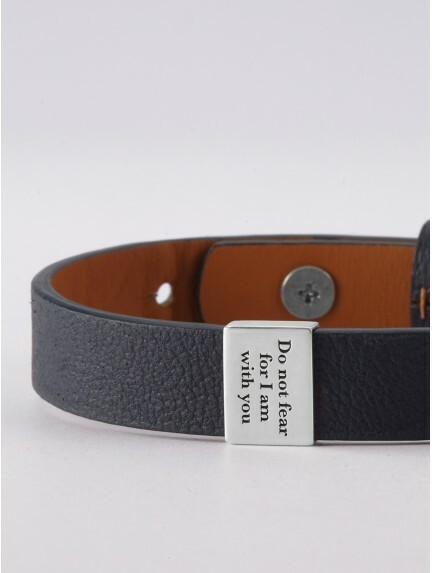 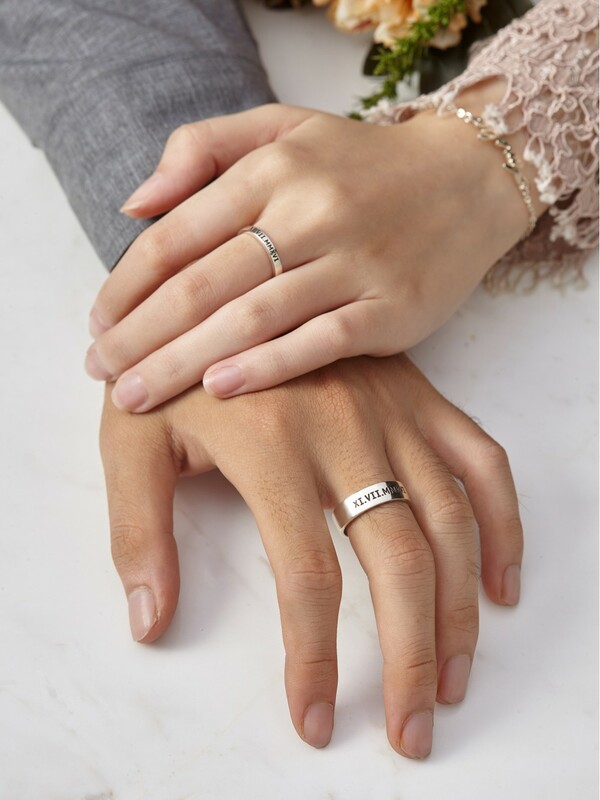 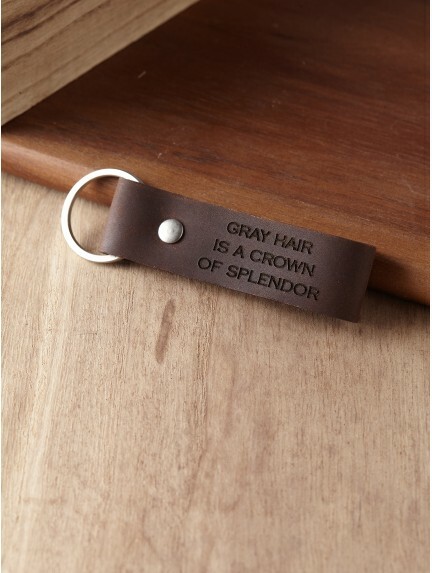 Made using quality materials such as genuine leather and sterling silver, our personalized husband gifts are further engraved with your custom messages on the back. 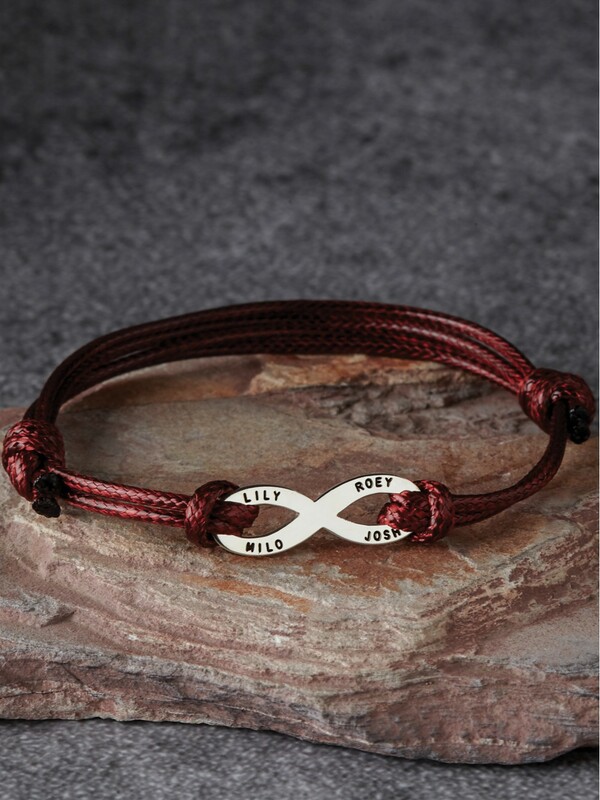 We've got a wide range, from wedding anniversary gifts to gifts for deployed husbands.